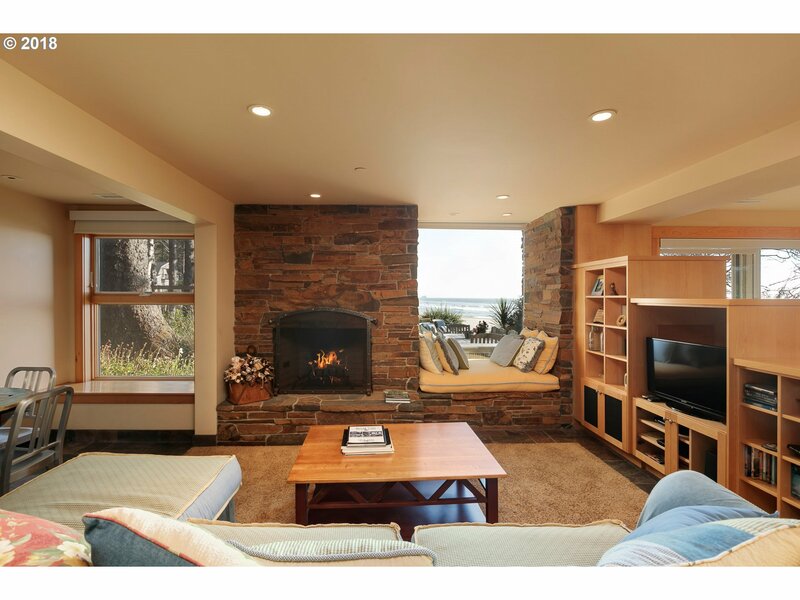 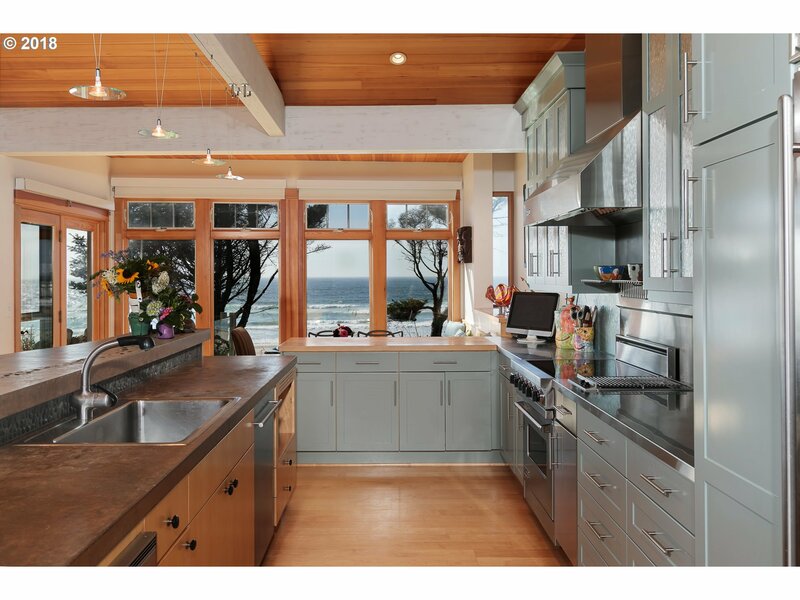 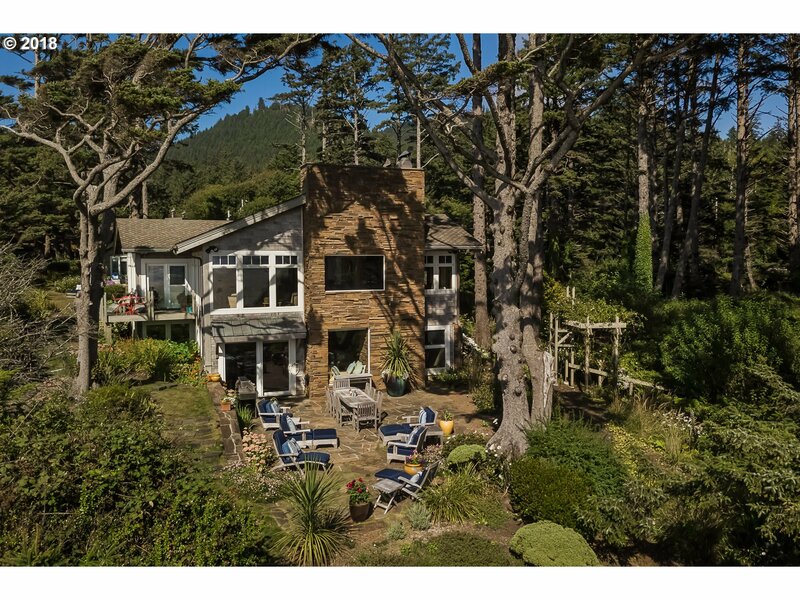 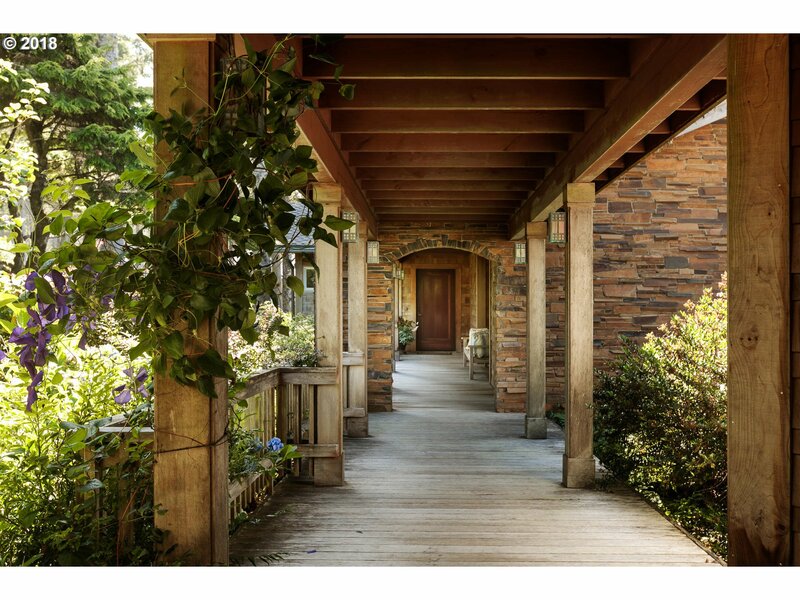 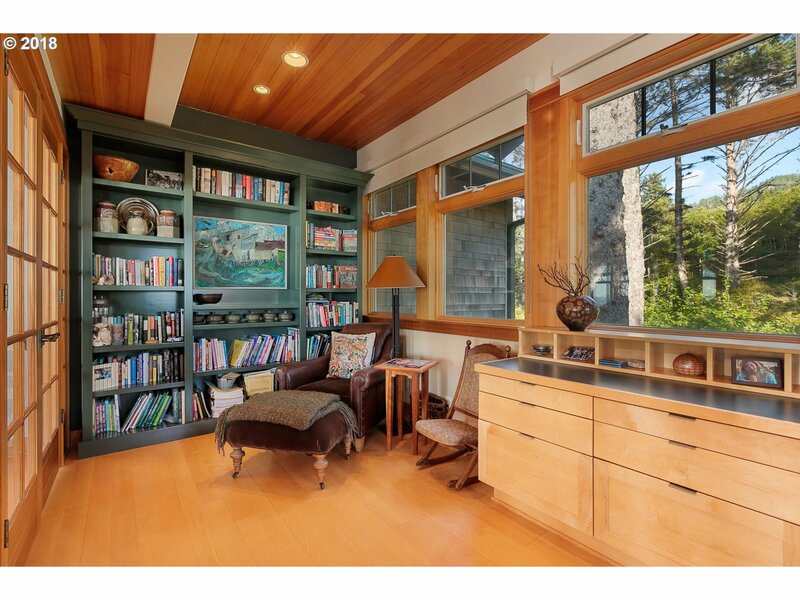 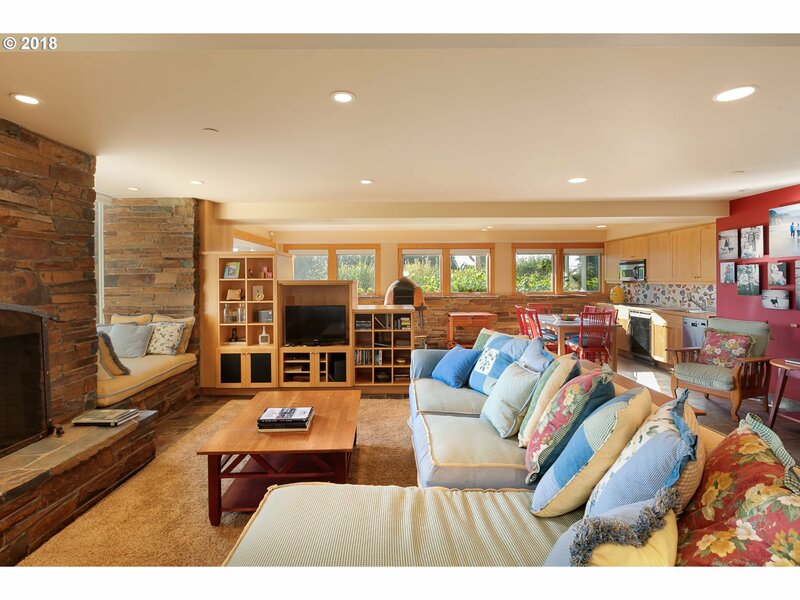 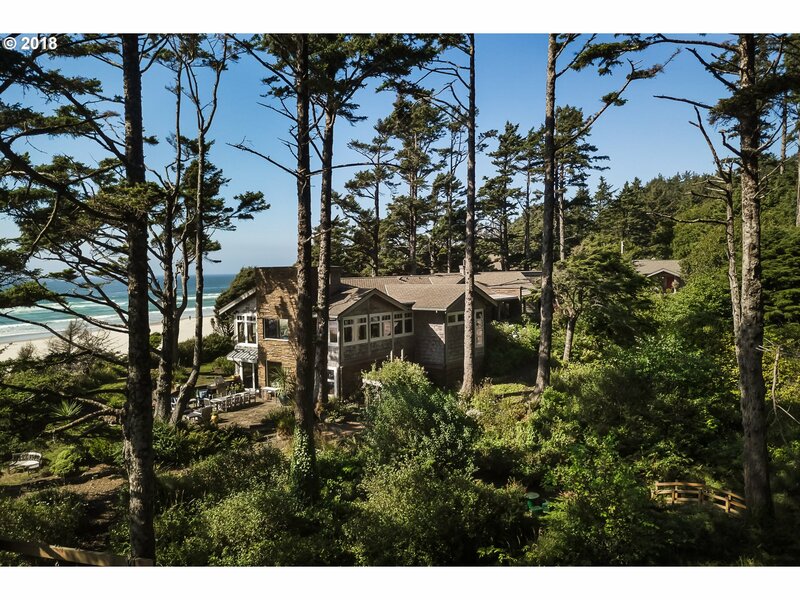 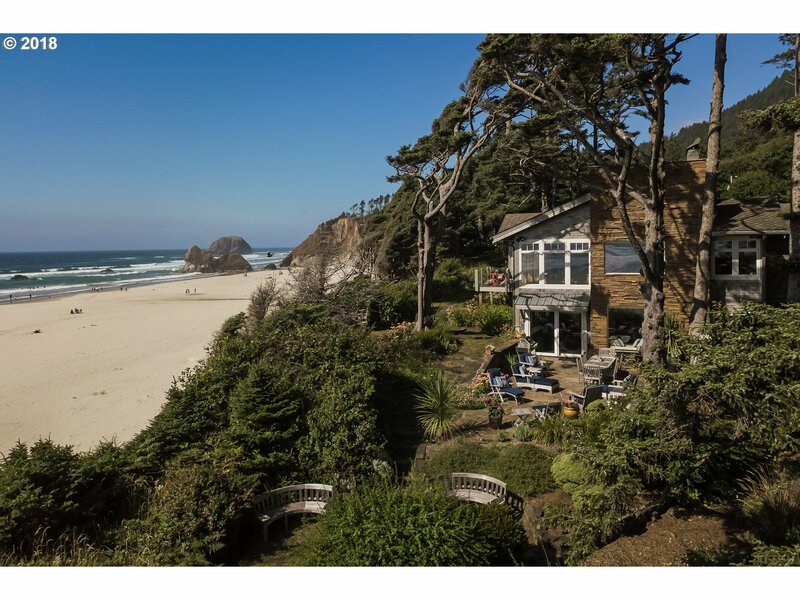 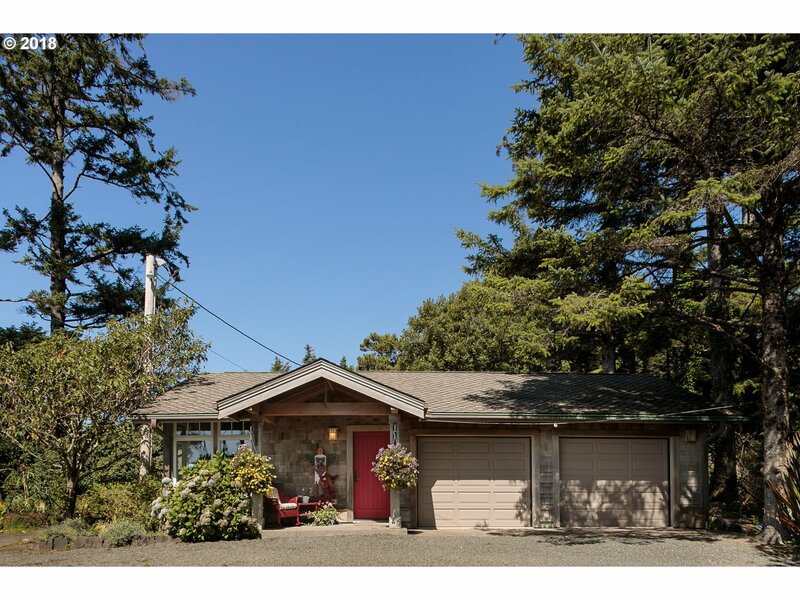 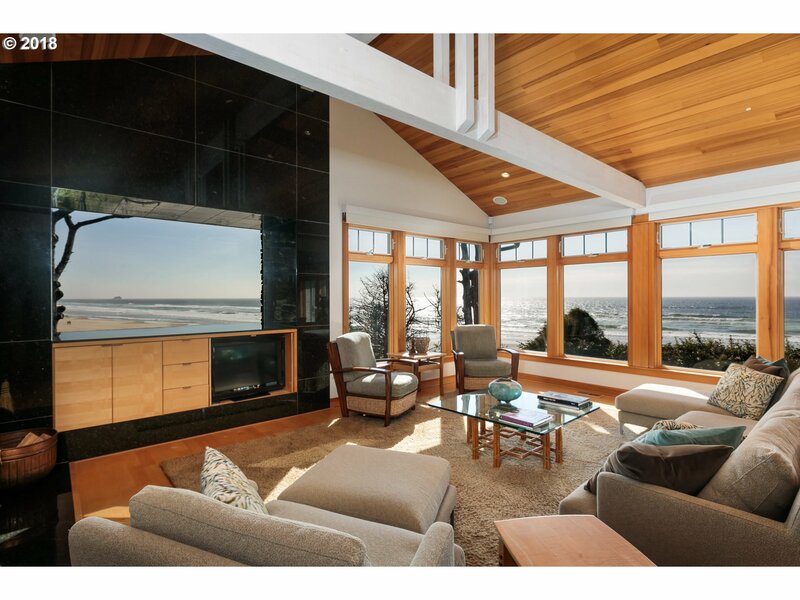 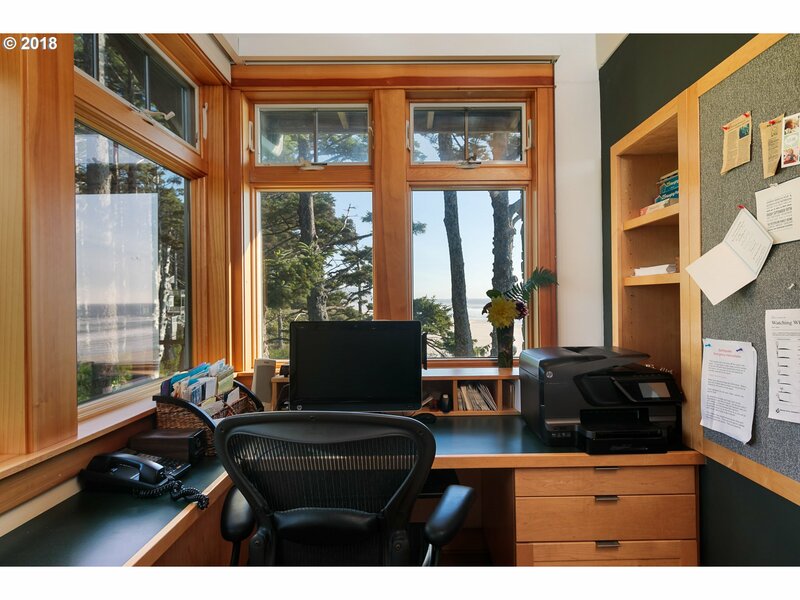 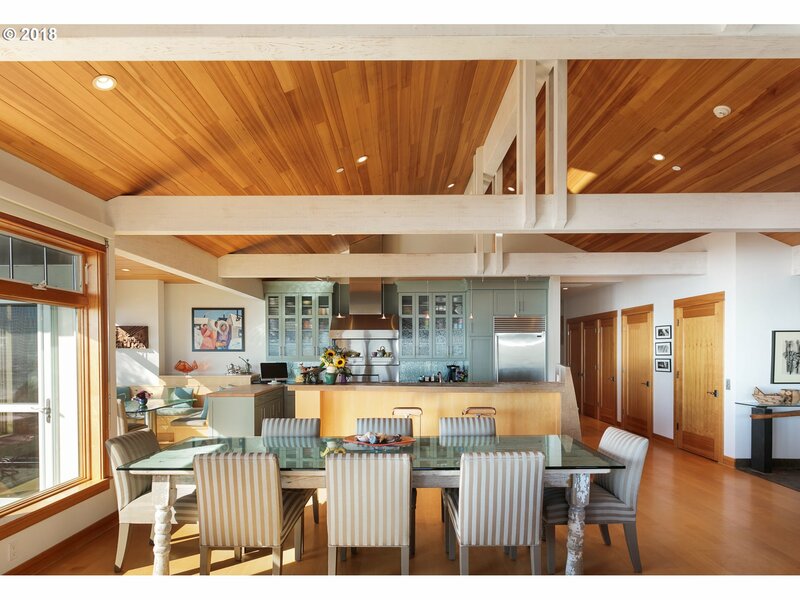 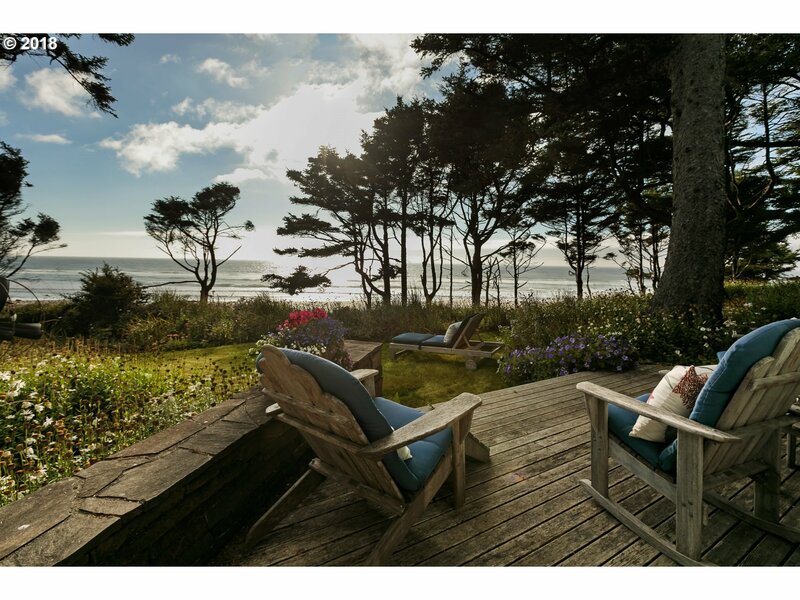 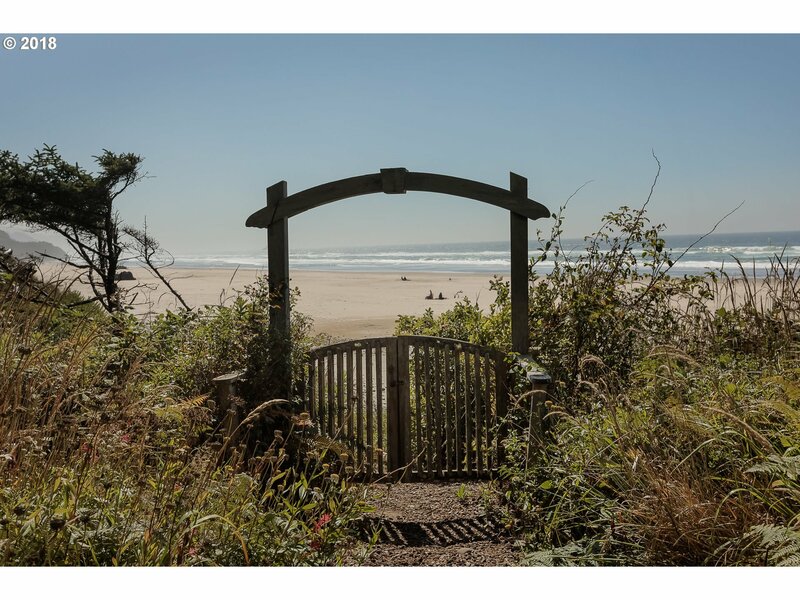 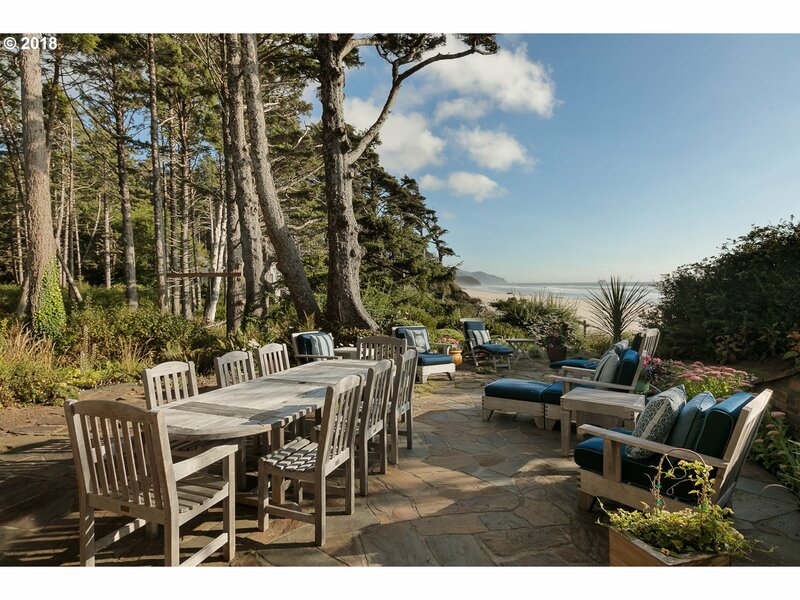 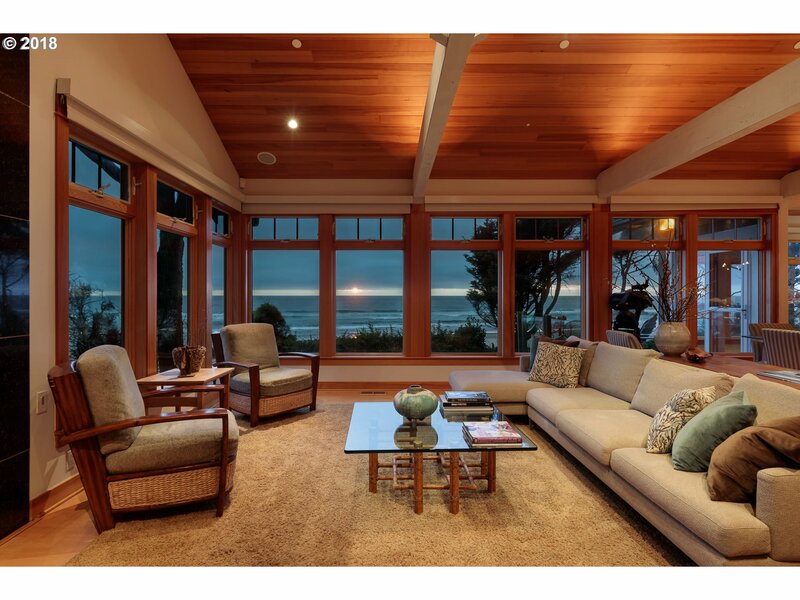 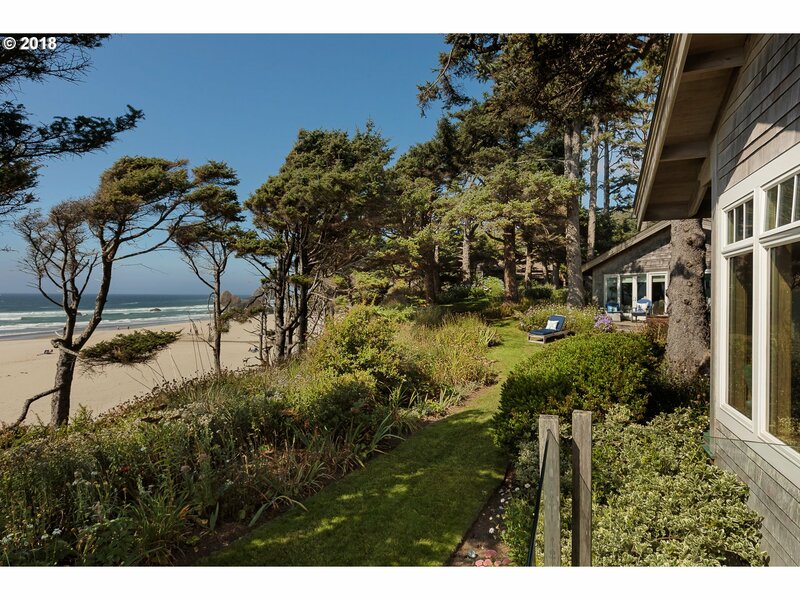 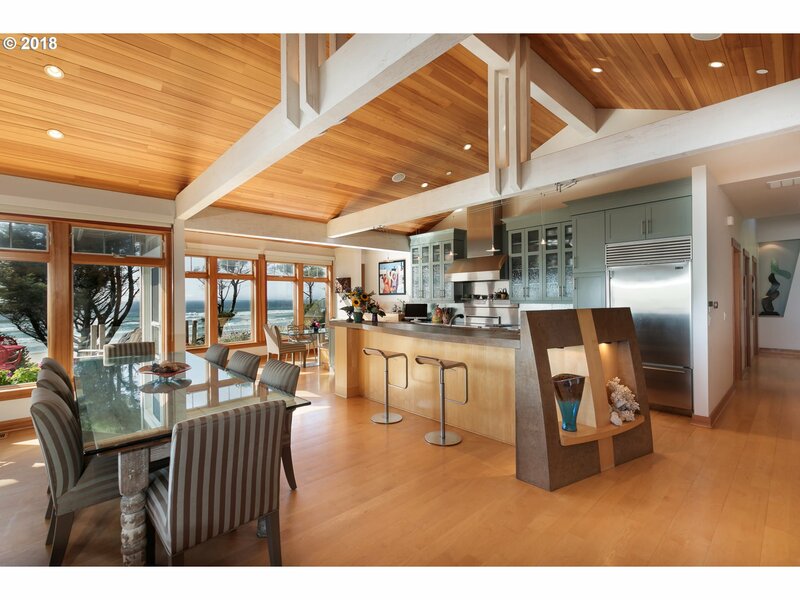 Remarkable, rare coastal estate on 2.3A in 2 tax lots & 375' ocean front. 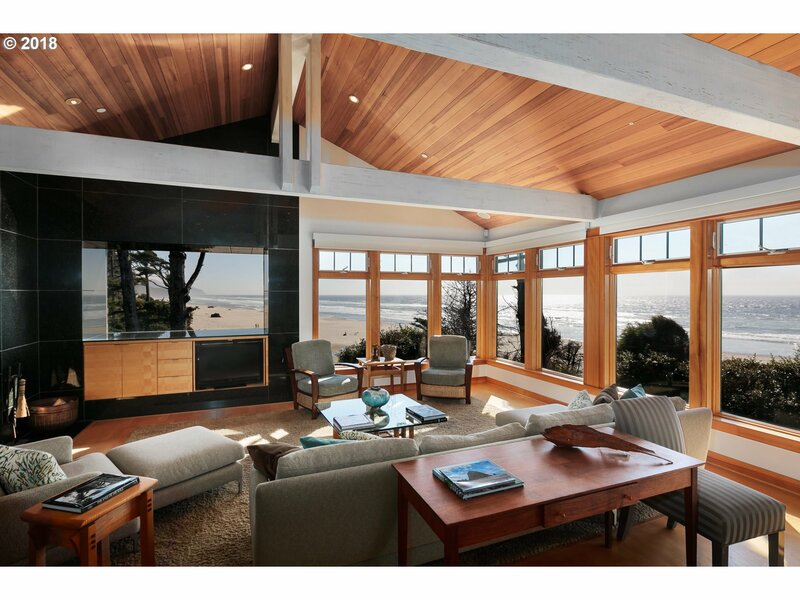 Architect design to maximize views & privacy, quality & character, nature & lifestyle. 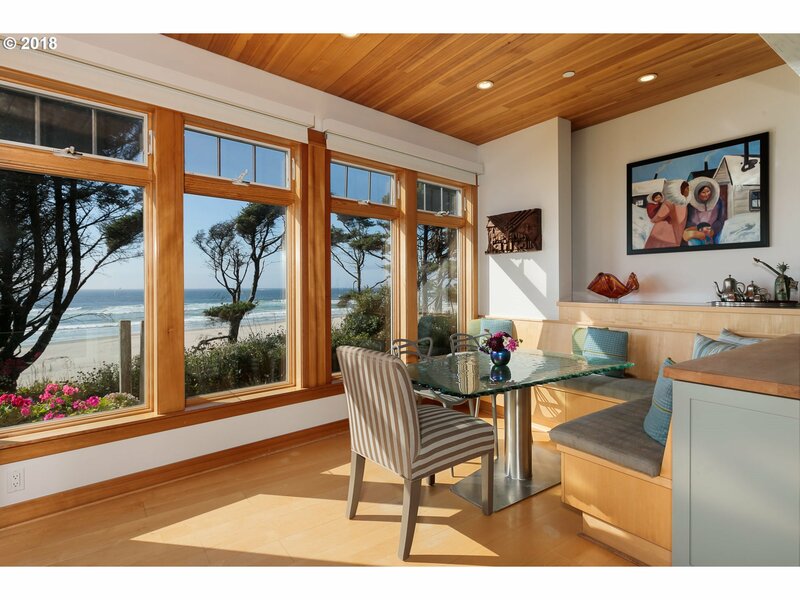 Greatrm concept & ocean views from every room. 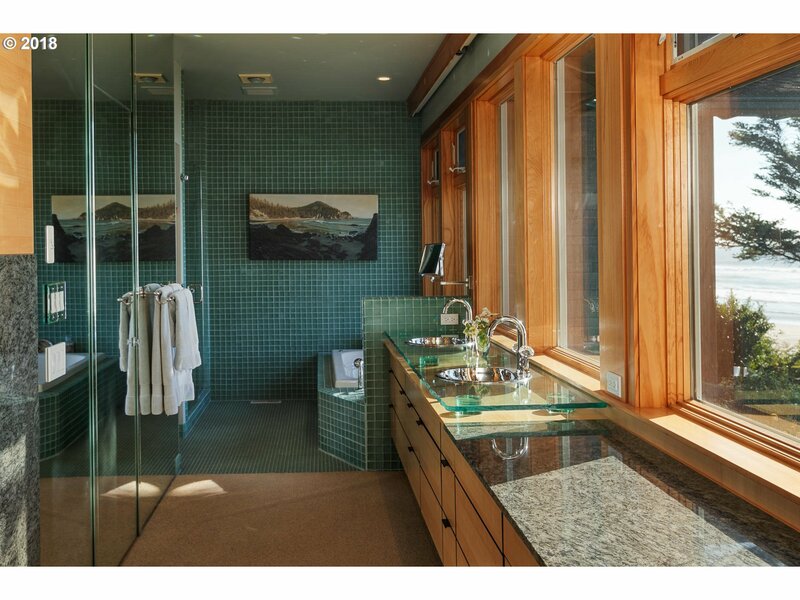 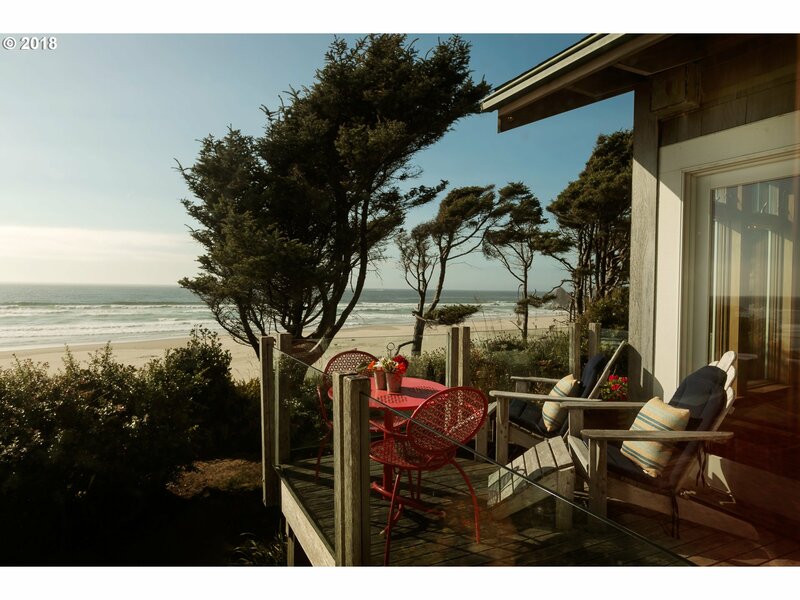 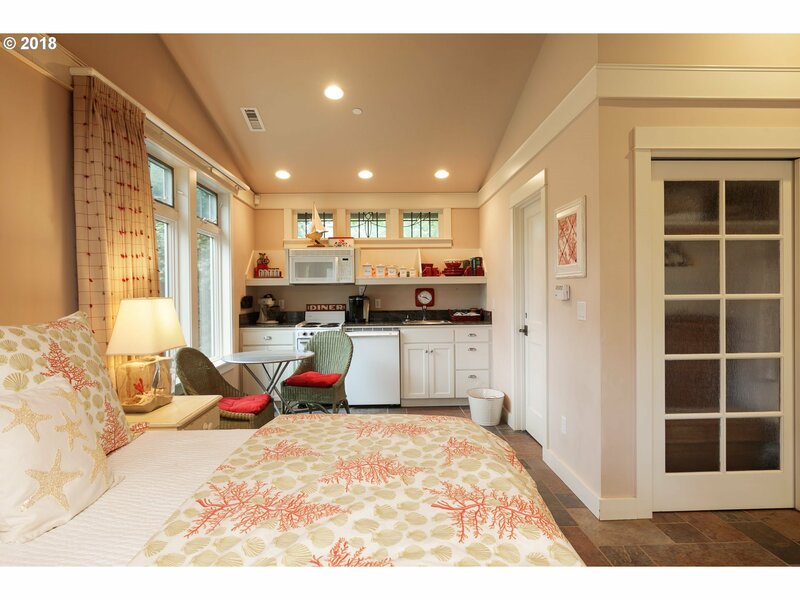 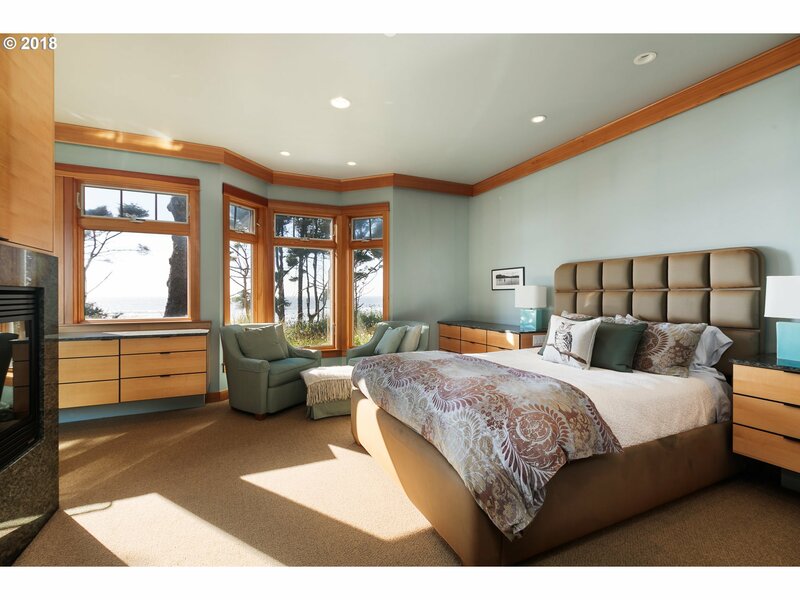 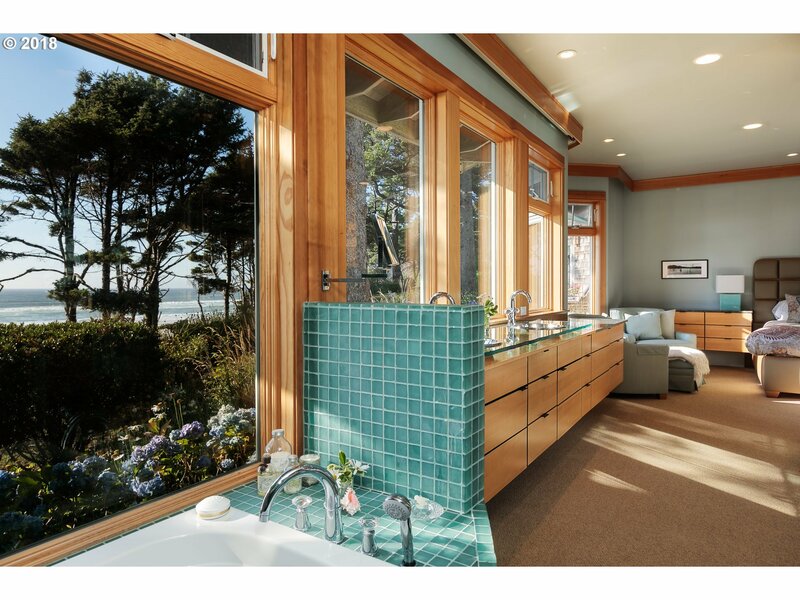 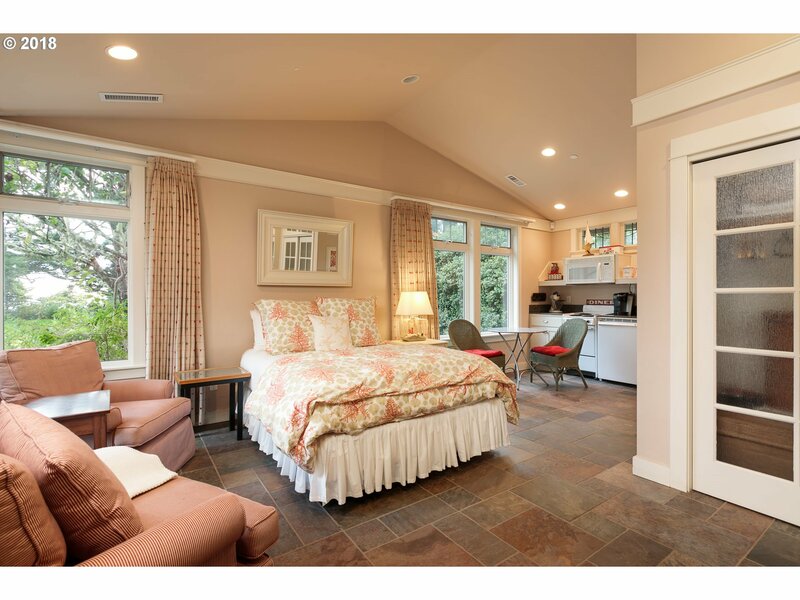 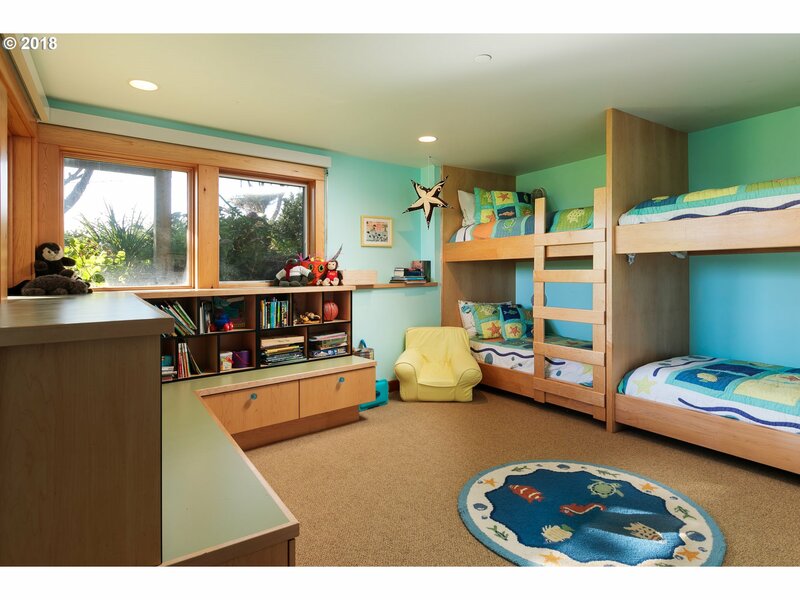 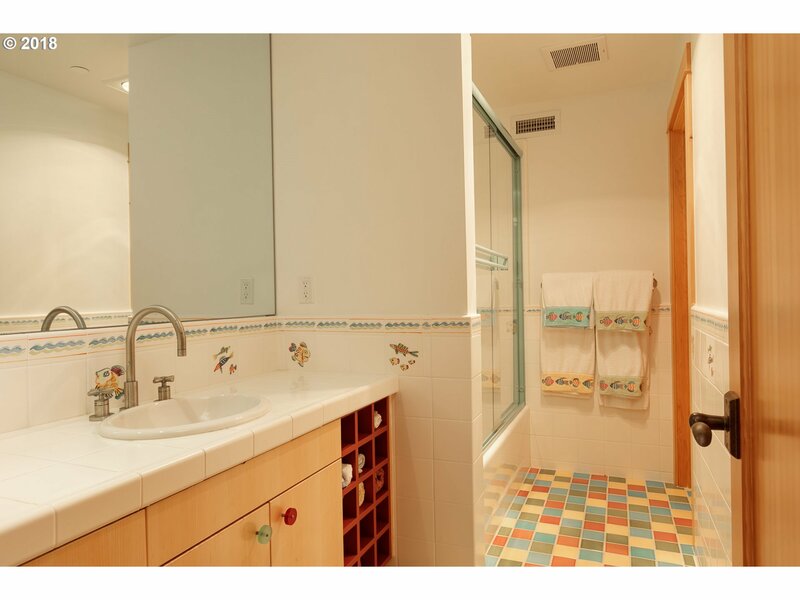 Refined master suite w/ wall of windows to ocean, fabulous grounds w/ spaces for private thought or conversations. 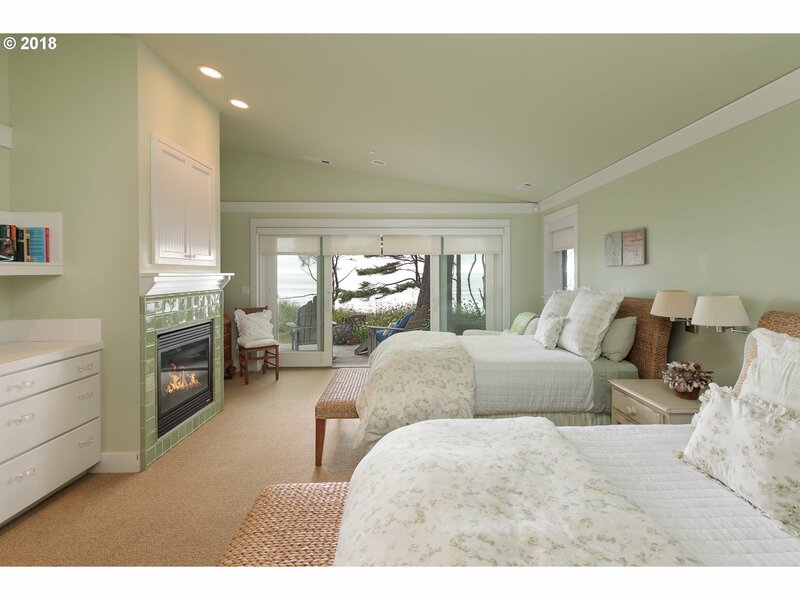 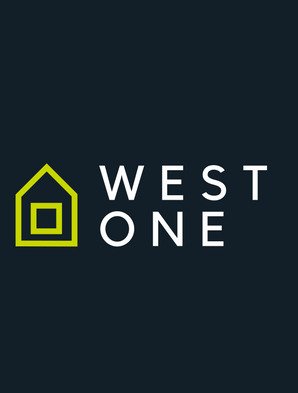 Guest house w/ 2 suites, & 2nd guest house w/ studio suite. 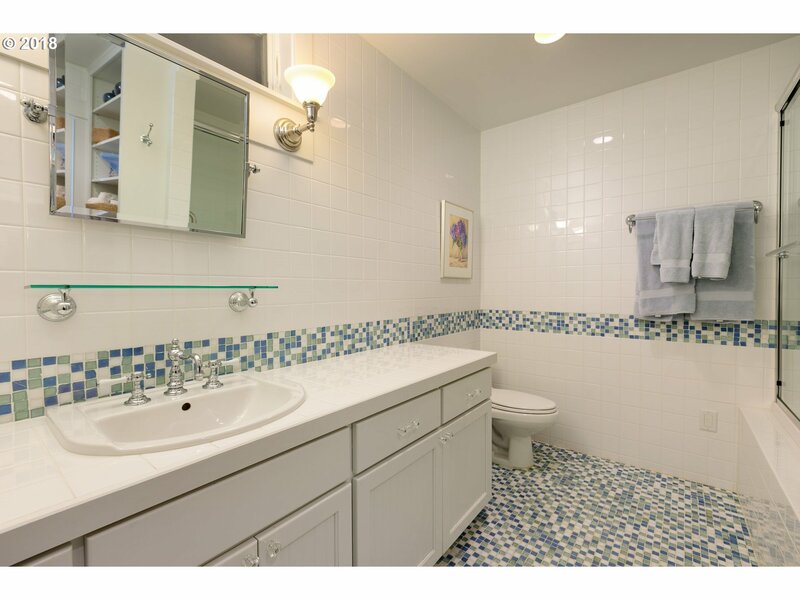 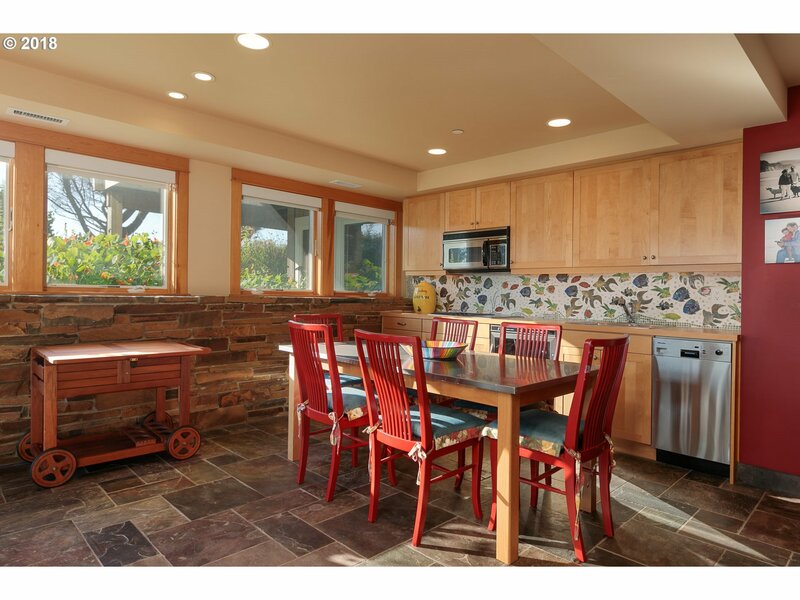 All have frplcs, kitchens & views More photos available.